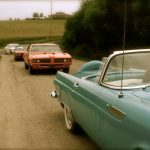 This topic contains 10 replies, has 3 voices, and was last updated by moparkid25 2 months, 2 weeks ago. Wells Fargo Banking – Opening accounts for their customers without consent from the customers. Do you or would you ever do business with them? Equifax Credit Scoring – IMO, for the most part credit scores are a joke. There is plenty of incorrect and out of date information. And they have a huge affect on how much people pay for loans. And how much credibility do they have when one of the big 3 credit reporting agencies has a data breach on 143 million accounts. Out of all business types you would think their data would be secure. I refuse to do any business with Bank of America. Summit Credit Union has treated me absolutely awesome the last couple years since I switched over to them. Same here. I have been a customer of Summit CU for over 25 years. Over that time, most of my family vehicles have been financed through Summit CU and done with a simple phone call ahead of time. Summit financed part of my first collector car, sight unseen. I provided them with the necessary documentation (appraisal, inspection report and photos) after the purchase, and they were happy to have my business. I see Wells Fargo is in the news again, and not for anything good. I don’t have much good to say about any of the big banks. High fees and poor service. Wells Fargo has been on my radar screen (in a very negative way) for many years. I can remember hearing about Wells Fargo foreclosing on mortgages of soldiers who were deployed overseas and evicting the family members left behind -and this was a far back as 15 to 20 years ago. I don’t believe they have gotten any better in recent times. I can’t understand why anyone would do business with them knowing that. But is is easier for a person to stay with what they have instead of moving checking, saving elsewhere. 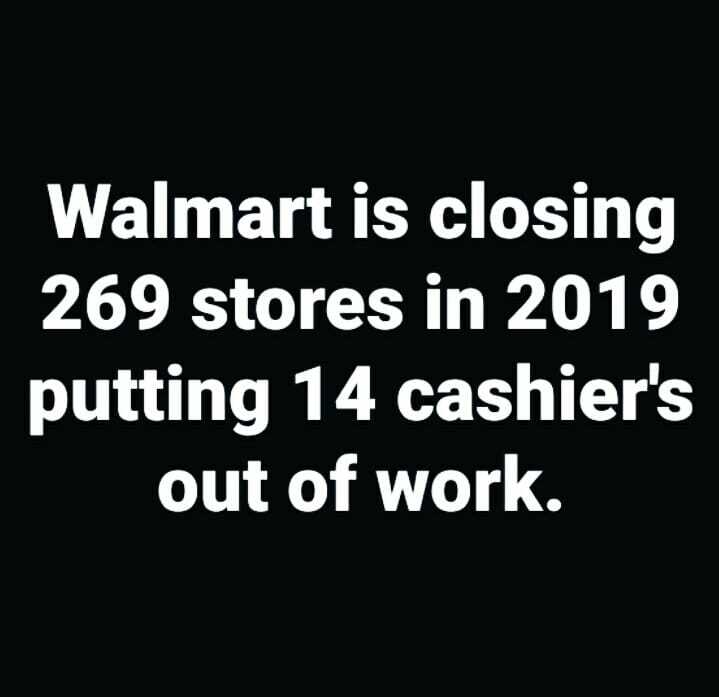 Walmart is another badly run business…..
Walmart makes me ill, they were the first business to change the face of retail in this country, running many mom and pop stores out of business. And now you have Amazon, who may be much worse. They want people to be able to sit in their chair all day and order everything they would ever need. No wonder many people in this country become so isolated(technology has allot to do with this) they have trouble relating to other human beings. Old National Bank, who bought out Anchorbank when they went belly up, has sold a couple of locations to Marine Credit Union. They are absolutely terrible to deal with, screwed up many peoples accounts right off the bat with debit cards that didn’t work and not allowing people to have access to their own money. They lost a lot of personal and commercial business in the New Glarus area. My experience with Old National Bank has been different. I had been with Anchor Bank since 1993, so I was skeptical when Old National bought them out. But, looking back, I have been completely happy with their service. There is a branch location within 2 miles of my home and I have several checking accounts, savings account, and a CD. My mortgage was with Old National up until I paid it off last year. I have not paid any service charges and I do not pay for checks. On the other hand, I have found it easier and quicker to do telephone banking to Indiana and/or bank online as the tellers at the local branch are not very helpful, and are typically new and inexperienced. I really can’t imagine banking anywhere else.